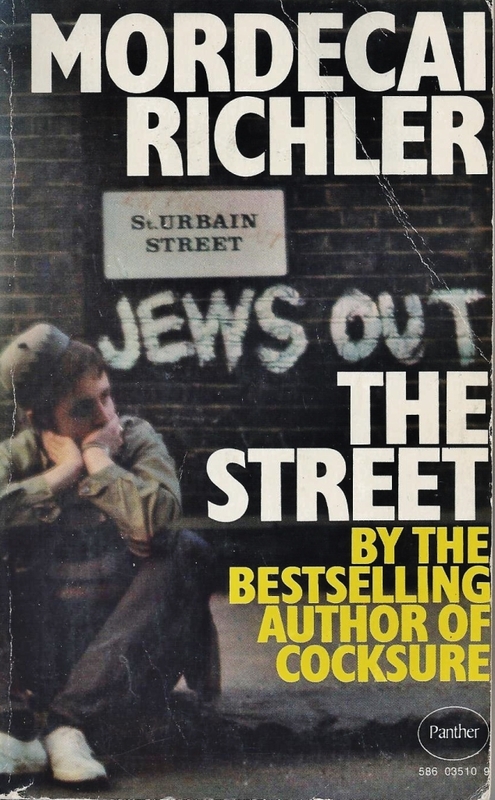 The Street by Mordecai Richler ~ 1969. This edition: Panther Books, 1971. Paperback. 142 pages. It’s been a good many years since I’ve read anything by Mordecai Richler, and reading The Street reminded me why: a little goes a long way. And I mean that in the very best way. The Street was just long enough, at 142 pages, to be a quick one-evening read, a bracingly rude and somewhat startling experience which balanced the well-meant inanity of my other recent reading. The naïve earnestness of D.E. Stevenson’s rather silly Miss Buncle and the good natured ramblings of Georgette Heyer’s handsome dilettantes are decidedly mild pleasures in contrast to Richler’s sly, cheeky, say-anything Montreal ragamuffins and their bluntly outspoken elders. And I find that the mixing of genres here adds piquancy to all, with Richler’s pungent acidity emphasizing the good brown bread and airily sweet meringue of the others. The Street is a collection of ten linked stories-slash-memoirs – fictionalized memoirs? – mostly following the narrator – Richler himself, one assumes – from childhood to adulthood. The anecdote here is everything, and Richler’s authorial voice is perfectly suited to these short pieces. ‘Why do you want to go to university?’ the student counsellor asked me. The Jewish mothers in The Street fulfill every stereotype, being supremely ambitious for their children, yet never letting them get too full of themselves; chicken soup and sharp cuffs being administered with equal enthusiasm as maternal whim decides. 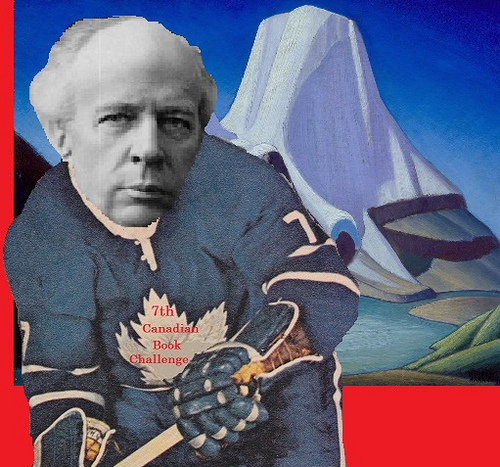 To get ahead, to make good, to get away from St. Urbain Street and its taint of poverty-ridden struggle and the worst lingering despairs of the “Old Country” is what they wish for their children, and their self-imposed self sacrifice is both the bane of their families’ existence and the driving force which propels them all onward. In adulthood the children of those ubiquitous mothers begin at last to understand this and give homage; in childhood they merely endure and dodge the good advice and the blows with equal agility. These stories are full of a sense of a very particular place and time, Montreal of the early 1940s, captured in microscopic detail of sight, sound and smell in Richler’s steel-trap memory. His boyhood companions are familiar to us from similar narrators and from Richler’s previous works; Duddy Kravitz is present, spouting off his knowing comments, and the author assumes we know who he is, assumes that his readers already know the context and are willing participants in the narrative. And while the scene here is unmistakeably this very small corner of Montreal, it is evocative of similar boyhoods and experiences in New York and London and any of the other key locales in the continual global diaspora and resettling of the Hebrew race. For this is, above everything else, a very Jewish book, as well as being a Montreal book, and a Canadian book; Richler makes no bones about the uniqueness of this aspect of his own experience and of the importance of it in the scenes he so meticulously describes. His Jewishness is at the core of his very being; everything else is layered on top. 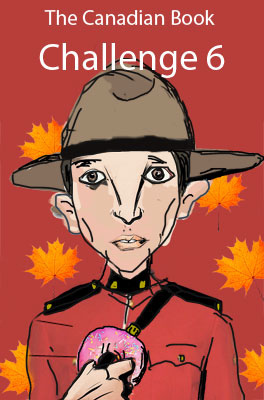 Heads up, gentle readers expecting a mildly humorous memoir, for this author is proud of his outspokenness and his humour has a cutting edge; it is also frequently bawdy, and full of the smuttiness of guffawing enclaves of adolescent boys. That hoary old dirty joke, “Bloomberg’s dead!”, is here on page 23, told with especial glee, and more of the same is scattered liberally throughout. Mordecai Richler can be terribly rude, but he is also very, very good. I had forgotten quite how good. I do believe it is time for another visit with the one and only Duddy Kravitz. Here are some other thoughts on The Street. Cranford by Elizabeth Gaskell (Mrs Gaskell) ~ 1851-53. (It appeared as a serial before being published in book form post-1853.) This edition: Everyman’s Library, 1942. Hardcover. 255 pages. What a joy this little book was. I cannot believe it has taken me so very long to read it, such an essential part of the “English novel” canon! 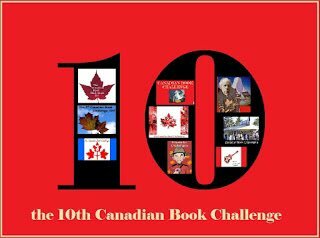 Our narrator is one Mary Smith, a young lady of good family, who visits and corresponds with the good ladies of a small (fictional) English village, Cranford, in the early years of the 19th century. Round about the 1830s, to be more exact, from the references to Charles Dickens’ Pickwick Papers being then newly released in their serial form. King William IV and his Queen, Adelaide, reign over the land, soon to be succeeded by the young Victoria. The ladies of Cranford, though far from London in more ways than distance, keep a keen eye cocked on the doings of high society and the nobility, and form their own society accordingly. The Amazons referred to are a select group of upper class ladies who rule Cranford’s restricted society. Spinster sisters Miss Deborah and Miss Matilda (Matty) Jenkyns (rather elderly daughters of the some-years-deceased rector), the know-everything Miss Pole, snobbish Mrs Jamieson (sister-in-law to the late Earl of Glenmire, she’ll be happy if you’ll remember), and quiet Mrs Forrester (genteelly poverty stricken but held locally in highest regard due to her familial ties to the aristocracy) – all these ladies take the leading roles in Cranford’s major occasions. Mary Smith frequently comes to stay with the Jenkyns sisters, and she is able to comment on the occasional village tempests. 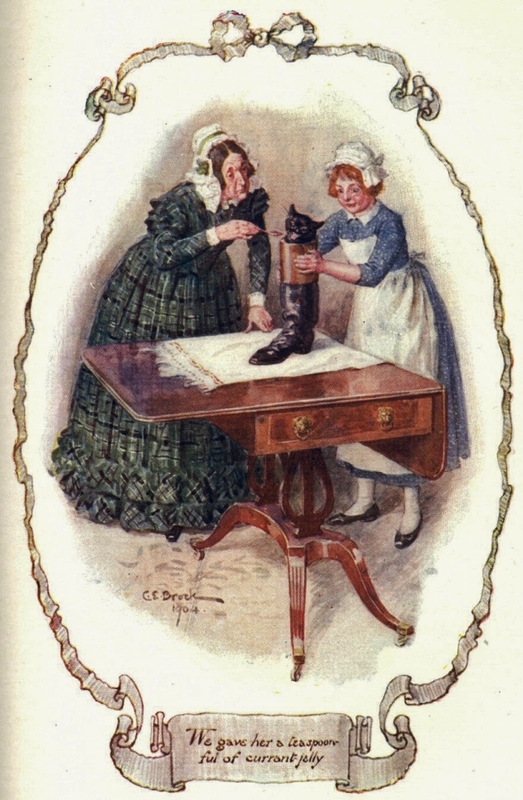 A certain Captain Brown and his two daughters, Mary and Jessie, settle in Cranford, and Captain Brown’s attendance at the previously all-female tea parties keeps the ladies on their toes, though he deeply offends Miss Deborah by his preference for the up-and-coming young writer Charles Dickens over the stately Dr. Johnson. As the years slide by, reports from Cranford show us a peacefully microcosm in a gentle state of flux. Several characters move on or pass out of the worldly sphere altogether, several marriages occur, and a birth or two. Lady Glenmire arrives to the initial glee of her hostess, Mrs Jamieson, but soon confounds that lady by demonstrating some rather “low” tastes; nouveau-riche Mrs Fitz-Adam comes into her own at long last; a burglar alarm has the ladies all in a tizzy; and the failure of Miss Matty’s investments rallies the ladies to new heights of beneficent plotting. It’s all very low key, but it is gloriously funny, and occasionally deeply pathetic (in a traditionally fictional way), and I am looking forward with interest to reading more of Mrs Gaskell, now that I’ve at last made her first-hand acquaintance. And, last but not least, the Cranford references I continually come upon in my other reading will no longer leave me feeling quite so dreadfully ignorant of the original. Oh, happy day, indeed! Illustration is from the 1904 J.M. 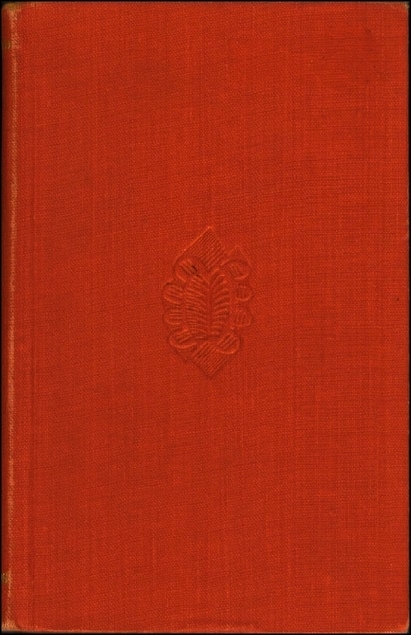 Dent edition, illustrations by C.E. Brock. 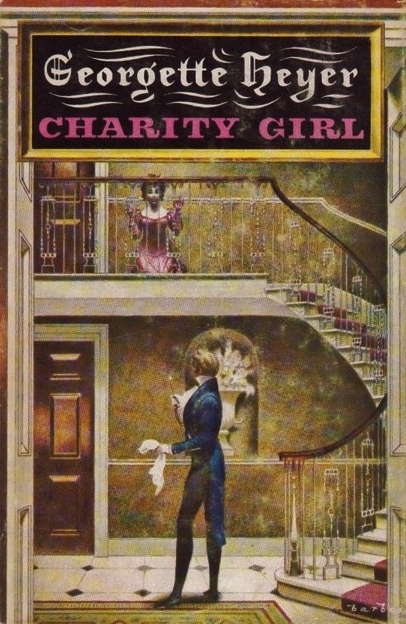 Charity Girl by Georgette Heyer ~ 1970. This edition: E.P. Dutton, 1970. Hardcover. 255 pages. And then there was this book, a lovely early edition hardcover in only-slightly-worn dust jacket, Georgette Heyer’s Charity Girl. How could I resist? Bumped off the bedside table was Margaret Laurence’s most excellent book of Ghanian-set short stories, The Tomorrow-Tamer, with but two stories left to read, to be temporarily eclipsed by something much more playful – I think “frothy” would describe it well. In the very best way, of course. Handsome, athletic, witty, kind-hearted, and fantastically wealthy Viscount Desford (Ashley Carrington, to his family and friends) has displeased his gruffly doting father by refusing to settle down and marry the most eligible Henrietta (Hetty) Silverdale. The Silverdales and Carringtons are long-time neighbours and friends, and Desford and Hetty have been happily paired up since childhood, though both confound their respective parents by insisting that things are strictly platonic, and bound to remain so. In the meantime, neither has met anyone they like well enough to marry, though suitors and prospective brides are swarming round both attractive honeypots, to be kindly brushed away in the politest way possible. But the thirties are approaching, and gossips whisper that both are surely bound to settle soon, though with whom is up for abundant debate. Cherry is overheard spilling her personal story to the interested Desford, and the resulting brouhaha sees her fleeing Lady Bugle’s house in tears and trudging along the road towards London in a forlorn and lonesome state. Desford, on his way home all happily innocent of knowledge of Cherry’s disgrace, stops his curricle and rescues the maiden, and conveys her to London, hoping to settle her with her grandfather, the notoriously crusty skinflint, Lord Nettlecombe. But Lord Nettlecombe appears to be out of town, and no one knows his whereabouts. What to do, then, with the hapless runaway? In a mood of increasing desperation – the gossips will no doubt already have started the whispers about Desford being seen with an unaccompanied and very lovely young female person of unknown provenance – Desford conveys Cherry to Hetty’s house, setting off a string of events which entangles not only Desford, Hetty and Cherry, but their respective families – including a very-much-not-dead Wilfred Steane – as well as Hetty’s chief suitor, the reliably calm and cool Mr. Nethercott, and Desford’s bumptious younger brother, Simon. Despite the title, the book is centered around the two Carrington brothers rather than the girl, for once Simon appears he rivals his elder brother in both personal attractiveness and slightly muddled goodwill to the delicious but one-dimensional Cherry, who is of a type to be carried along pell-mell by her tempestuous fate, a very good girl at heart, seeking only to please those who undertake her care, and desperately longing in her simple way for a place to at last call home. A collection of pleasing characters, all in all, with even the villains having their likeable moments, as the tale tumbles to its easily foreseen conclusion. A light and pleasant read; perfect a few hours escape from gloomy, dark November. When Abraham Lincoln was shoveled into the tombs he forgot the copperheads and the assassin . . . in the dust, in the cool tombs. And Ulysses Grant lost all thought of con men and Wall Street, cash and collateral turned ashes . . . in the dust, in the cool tombs. Pocahontas’ body, lovely as a poplar, sweet as a red haw in November or a pawpaw in May, did she wonder? does she remember? . . . in the dust, in the cool tombs? Take any streetful of people buying clothes and groceries, cheering a hero or throwing confetti and blowing tin horns . . . tell me if the lovers are losers . . . tell me if any get more than the lovers . . . in the dust . . . in the cool tombs. 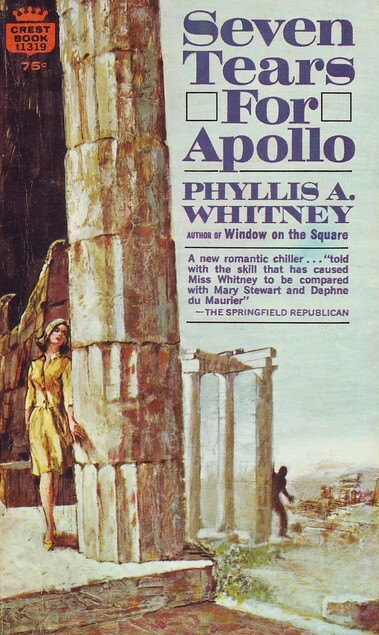 Seven Tears for Apollo by Phyllis A. Whitney ~ 1963. This edition: Fawcett Crest, 1966. Paperback. 224 pages. Ever since the sudden, tragic death of her husband, pretty Dorcas Brandt lived in fear. Too many frightening, unexplainable things had begun to happen – the fatal accident to a close friend, the mysterious warnings scrawled on her mirror, her room ransacked. Dorcas fled to Greece in search of sanctuary. But even on the beautiful island of Rhodes she could never escape the shadows of terror. Was she just imagining it all? Had the loss of her husband unhinged her mind? Or was someone really out to destroy her? Well, which one of those options would you suppose is the correct one? If you guessed number three, you’d be bang on target. Dorcas is being persecuted, poor girl, and by a collective at that. Anyone she confides in either openly sneers at her allegations, patronizes her, or steps up the pressure. But why, oh why? Here’s the story. We start out in the U.S.A., in an unspecified location that might just be New York, or possibly some other major eastern city. Some years back, museum curator’s lovely seventeen-year-old daughter Dorcas made a very bad marriage indeed, to sleek, handsome, half-Greek, half-Italian and all-wrong Gino. He turned out to be deceitful, manipulative, and physically violent; when Dorcas attempts to depart the marriage with baby daughter Beth, one of Gino’s mysterious “friends” pursues her and brings her back, warning her that it would be a very bad idea indeed to cross Gino, as what he owns (inferring Dorcas and Beth) he holds on to. Or else. Gino’s profession as an art dealer is slightly nebulous but apparently profitable. Dorcas suspects that all of Gino’s transactions are not strictly legal, but she has no real proof, just an uneasy feeling which no one else seems to share, as Gino has a wide circle of influential friends in the arts-and-culture world, including matronly Fernanda, a best-selling author of quirky travel books, who has mothered Gino for years and extends her kindly meant but overbearing patronage to his wife and child. Now nasty Gino has perished in a plane crash, and Dorcas is attempting to move forward in her life. She’s been having some emotional issues; Gino has had her in a facility for psychological treatment for her alleged neuroses, and Fernanda has been overseeing young Beth’s care. Now, since her widowhood and release from psychiatric care, Dorcas is herself living with Fernanda, acting as Fernanda’s secretary-assistant, and reacquainting herself with four-year-old Beth. An upcoming trip to the Isle of Rhodes seems to be a positive step for everyone. Fernanda will gather material for her latest book; Dorcas will get a chance to experience Greece and see at first hand the sights that her late father could only dream of; Beth will bond with her mother in the bits in between. As Dorcas stands in front of the museum copy of a statue of Apollo, steeling herself for the emotional journey she is about to embark upon, tears come to her lovely eyes, as she recalls her first meeting with the man that would become her husband – in front of this very statue, only a few months after her beloved father’s death – and Gino’s mysterious pronouncement that she must weep seven times for Apollo before she could shake the bonds that held her – whatever that had meant, if anything. 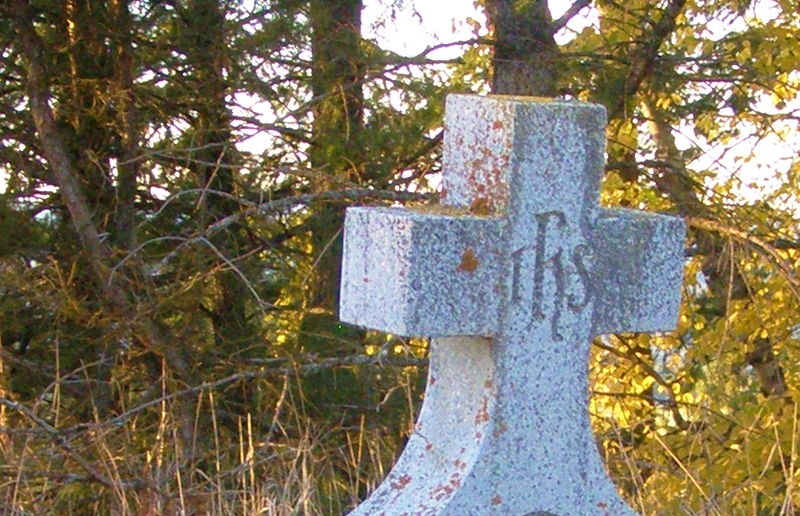 Dorcas weeps her way through this novel, with – I’ll give her that – abundant good reason. Gino brutalized her and left her physically traumatized and an emotional wreck; Beth has been virtually adopted by well-meaning Fernanda, with Dorcas’s contact with her daughter being held up as reward for good (meaning calm and rational) behaviour; and people – most notably Fernanda – insist on viewing Dorcas as a bereaved widow, when she is in actuality very relieved to be free of her malicious spouse. Everyone thinks Dorcas is a bit of a mess, and she tends to concur – though with slightly different reasoning. Lately Dorcas has been finding evidence of a mysterious intruder in her room, with her belongings being ransacked, and a strange symbol being soaped on her mirror, or chalked on the floor – two circles, like the eyes of an owl. What could this mean?! And what is the apparent interest in a cryptic letter Gino had received just before his death, which Dorcas has refused to share with Gino’s associates, and which has now disappeared? The average reader will be quicker off the mark than lovely, confused, jittering Dorcas. Something is definitely up, and Gino was obviously deeply involved. This trip to Rhodes will no doubt trigger all sorts of happenings. Beware, pretty lady! The set-up of the novel is fairly promising, though the author drops some immensely broad hints as to what is coming up, first and foremost being that Gino is perhaps not quite as dead as he should be. The cryptic letter is obviously a clue of some sort to Gino’s last uncompleted nefarious transaction. Wee Beth is a perfect pawn, and will no doubt be used at some point to gain her mother’s cooperation by the as-yet-unidentified bad guys. Fernanda’s kindness will have a cost. Markos’s widow will hold a key secret to the affair. And there will be a romantic interest popping up soon. Ah yes, here he is. Johnny Orion, handsome young American schoolteacher, employed by Fernanda to squire her about Rhodes. Things get more and more hectic as the tale goes on, until the final dramatic dénouement, which sees our heroine weeping for what we hope will be the very last time. This story was really not that great, being awkwardly plotted out throughout, and chock full of implausible action scenes and poorly written dialogue. It was head and shoulders better than Sea Jade and Columbella, though, hence its relatively high rating on my personal scale. I’m giving it a pass, at 5, because I think the author tried really hard to create an interesting scenario, and I could tell her heart was in the right place. 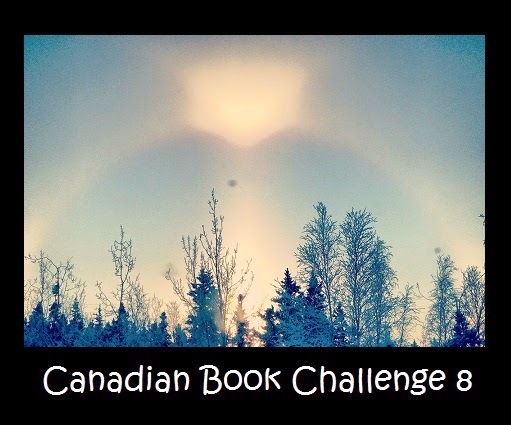 It’s just too bad that others (Mary Stewart!) have done it so very much better. Here’s an excellent review which goes into much more detail, plus it has lovely pictures. All of the troubling bits this blogger identified, I completely concur with, and the positive bits, too. Check it out. 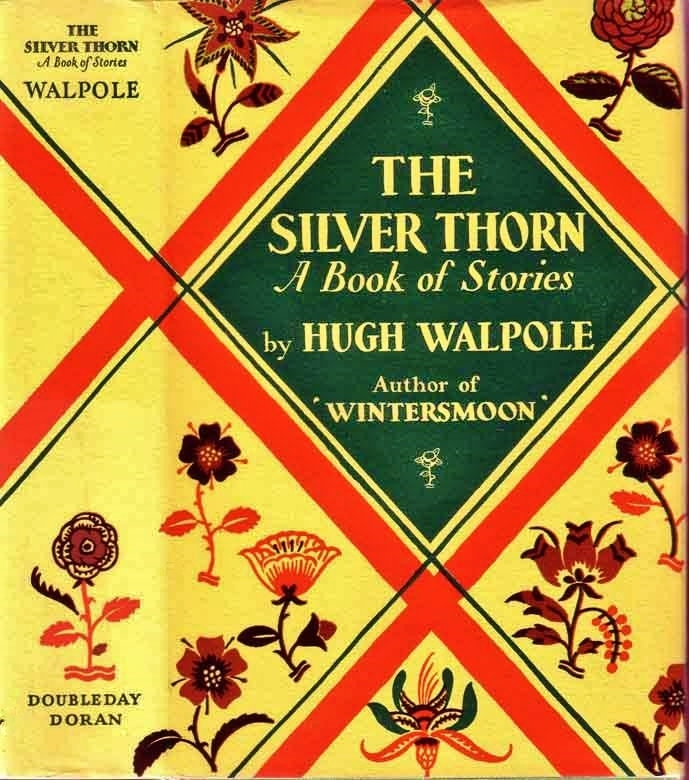 The Silver Thorn: A Book of Stories by Hugh Walpole ~ 1928. This edition: Doubleday, Doran and Co., 1928. Hardcover. 333 pages. Fifteen short stories by the prolific Hugh Walpole, originally published in various periodicals between 1922 and 1928. An eclectic mix, including several quietly creepy horror stories: The Tiger, The Tarn, Major Wilbraham, and, in my opinion, for its Kafkaesque atmosphere, The Dove. A more than readable collection, though I didn’t feel that most of these were “top rank” for the short story genre of their era. They share something of a common theme, of yearning for various things, and of regret for decisions made in the past, and of the inexorability of fate and the urges – with varying degrees of success – to go against it. A gentle yet pervasively melancholy mood hovers over these stories, though they have a certain degree of humour and occasional happy resolutions, though always with an ironic twist. Shadows of the recent Great War and its effect on the collective psyche are very apparent in this collection; an interesting example of English literature between the 20th Century’s two world wars. The Little Donkeys with the Crimson Saddles – Two lady-friends keep shop together (fancy work and antiquities) in Silverton-on-Sea, but their happy establishment appears to be about to dissolve when the younger receives a proposal of marriage from a very eligible man. The Tiger – Londoner Homer Brown dreams of being hunted by a tiger in the jungle; the dream accompanies him to New York, where it comes inexorably to a shocking climax. No Unkindness Intended – Elderly, slovenly, ineffectual Mr. Hannaway, vicar of a city parish, is offhandedly dismissed from parlour after parlour, and things look dreary indeed until his path crosses that of a similarly situated small dog. Ecstasy – A modestly successful poet who has been musing about his life and his twenty-year-old marriage and wondering where the ecstasy of the younger years has vanished to spends an afternoon with a tramp and regains hold of the key to contentment. A Picture – Two lovers discover their essential differences over opinions of a small oil painting. Old Elizabeth – A Portrait – An unemotional family, habitually unsentimental, are brought to their figurative knees by an elderly servant. The Etching – Bullying Mrs. Gabriel goes too far when her otherwise meek husband discovers and indulges a passion for collecting old etchings. Chinese Horses – This is one of the star stories of the collection, to my mind, elaborating on the theme of the first story, The Little Donkeys. Middle-aged Miss Henrietta Maxwell has nothing in the world but her beloved house, which she is forced to let due to financial difficulties after the war. An opportunity arises to bring her standard of living back to a higher level, but is it worth the compromises required? Major Wilbraham – An unusual story about a retired army major and his personal religious epiphany and its tragic – or is it truly tragic? – result. I am undecided as to whether this is a supernatural tale, or merely an attempt by the author at a religious allegory of sorts. The Enemy – Bookseller Harding is annoyed by the insistence of chatty neighbour Tonks to act as though they are close friends. He really just wants to be left alone to go his solitary way. Or does he? The Enemy in Ambush – Stiff and very proper Captain John Ford boards out in Moscow with a family of emotional Russians, with a view to improving his Russian language skills. Cultures clash, with the stiff upper lip taking precedence, until Mrs. Ford shows up to accompany her husband home. The Dove – In the years after the Great War, society seeks to understand the root causes of the recent conflict. One Percy Alderness-Slumber is inspired to go to Germany to investigate the feelings and emotions of the common people, hoping to gain some insight to bring back to England and share. His meekness and well-meaning lead to his ultimate undoing, as he becomes embroiled in a Kafkaesque scenario with his German landlady. 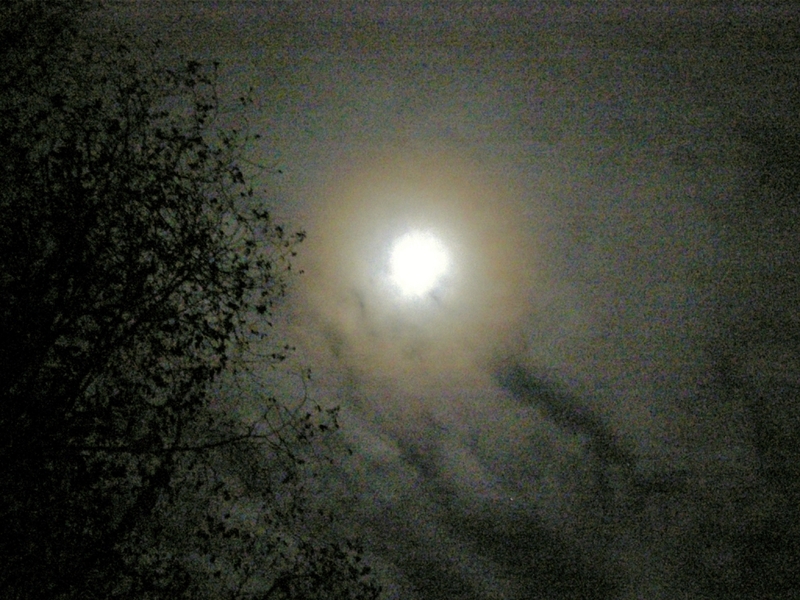 A horror story not involving the supernatural realm, and one I know I will remember with a quiet shudder. Looking over the stories in this collection, I’m wondering if The Dove doesn’t rather stand out, along with Chinese Horses, as my most personally memorable. Bachelors – Harry and his ten-tears-older brother Robin live in single happiness in the cathedral town of Polchester, and are well established as local “characters”. But one day Harry proposes to and is accepted to fluffily vivacious Miss Pinsent, and everything goes sideways for Robin. But is it a quiet personal tragedy, or a chance to live his own life at last? Perhaps our age has driven us indoors. Of a vague world spinning in the wind. Taken all precautions. We shall not be disturbed. And covers us with leaves, the weatherman will tell us.